We’re getting a Castlevania Anniversary Collection. Let that sink in for a moment. A collection of games celebrating the history of one of gaming’s more iconic franchises, and it’s coming this year. We already know a few of the titles, but what about those pesky “Coming Soon” listings? You all knew that this one would be here, and so I just wanted to get it out of the way as soon as possible. 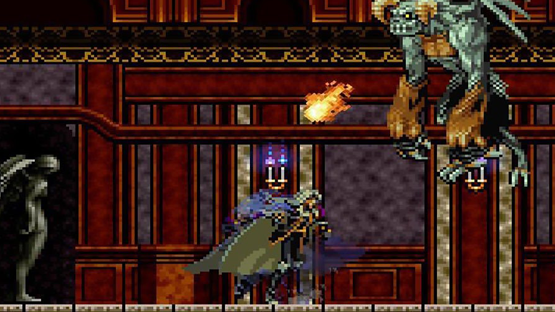 This is pretty unlikely, given the recent release of Castlevania Requiem, but any collection attempting to bring together the history of this iconic series cannot miss out Symphony of the Night, right? This title defined the series from then on, and also helped define an entire genre to this day. 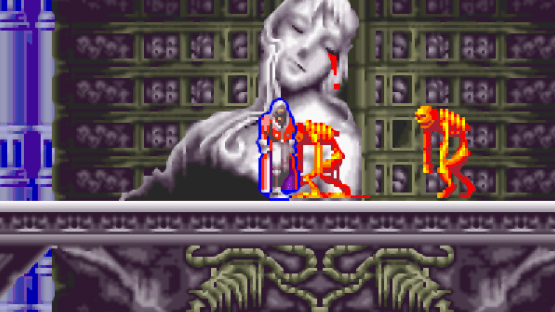 Those initial steps of Alucard through his father’s castle (sorry, spoilers) still feel as good now as they did back then, the music is still phenomenal despite the limitations of the original Playstation, and the story is one of the best in the whole series. 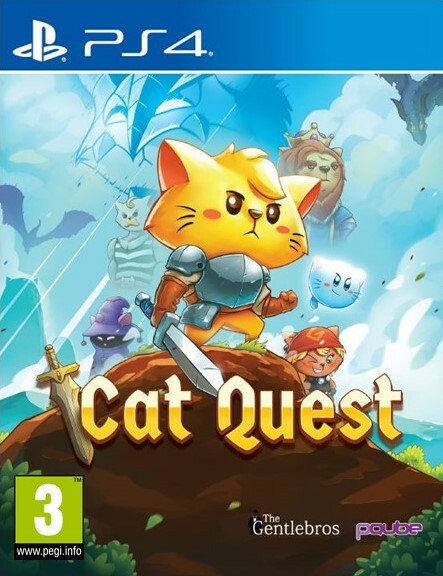 The forgotten title from the Sega Mega Drive (or Genesis is you aren’t European), surely this title deserves to return? There’s an intense simplicity to Bloodlines that has been lost in the later titles in the series, with its focus purely on the basic mechanics that the series started with, just putting the player through several levels of platforming and whipping action. Although this game was business as usual for the gameplay, the same can’t be said for what this game did was with the lore of the series, bringing in ties to Bram Stoker’s Dracula with the inclusion of the Morris bloodline, which is hilariously dumb but kind of great at the same time. 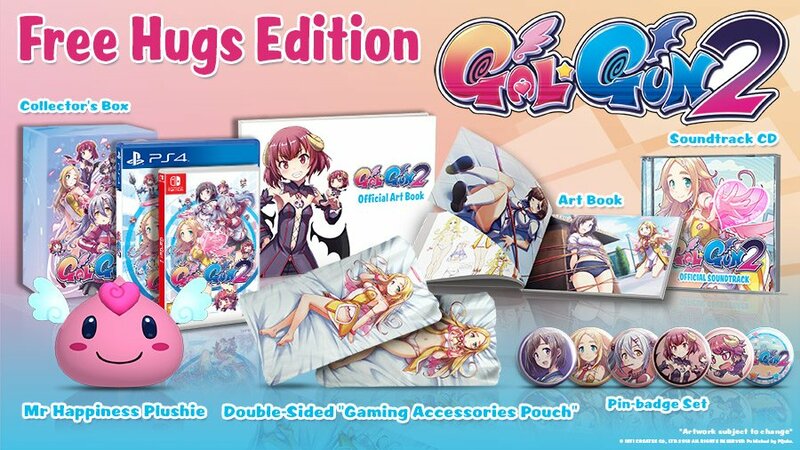 Out of this whole list, this is the game that I will be most surprised by its exclusion. The only 3D Castlevania title on this list, but with good reason. Taking up the mantle of the brooding Gabriel Belmont, one of the Brotherhood of Light, as he attempted to avenge his wife. 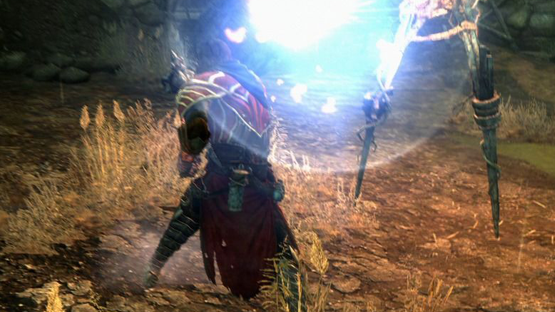 The new weapon in this game, the Combat Cross, operated similarly to the classic Vampire Killer whip, but with an extensive repertoire of additional abilities. I really enjoyed this canon-shattering romp, complete with all of the interesting and different mechanics that this game tried to take the series in. This was the most involved story of a Castlevania title yet, and was delivered with all the camp you would expect. Also, the game had Robert Carlyle and Patrick Stewart on its voice cast, which is amazing. 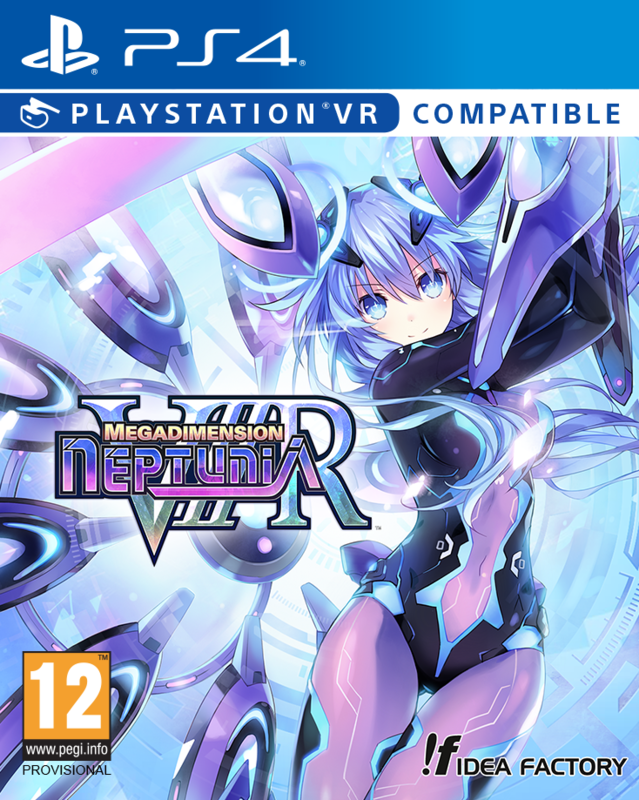 This might shock many, but this is actually my favourite game in the series, even more so than the iconic Symphony of the Night. Being the second of the trio of titles on the GameBoy Advance, it fills the role of awkward middle child quite well, learning a fair amount from its older brother, but isn’t quite everyone’s pride and joy like the youngest. However, I have a soft spot for the adventure of Juste Belmont following in the footsteps of his grandfather Simon to rescue Lydie, his childhood friend. The only downsides to this game are that the jumping feels a little floaty in comparison to other games, and the music is actually quite generic. 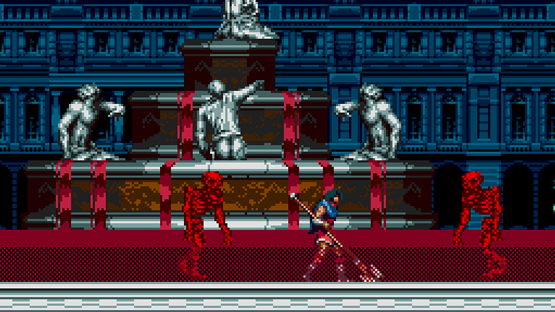 Otherwise, this is a great Castlevania that more people need to play. Hands down my favourite of the Nintendo DS titles (sorry, Soma Cruz), Order of Ecclesia had absolutely everything I wanted housed within its cosy confines. Dracula (probably the bare minimum), check. A badass of a protagonist, check. Interesting weapon and item variety, check. A dark and brooding setting for its overly dramatic narrative, check. The only gripe I have with the game in general is the move away from a dauntingly huge single and interconnected map, to the smaller level-based layout. 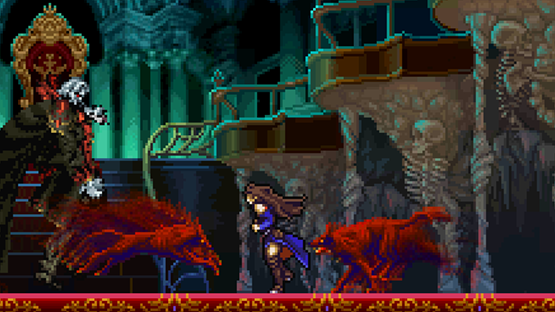 It just made the adventure feel a little more stunted than its predecessors, even if the gameplay and visual design was possibly the best the 2D Castlevania titles have ever reached. Those are mine, but what are yours? Is your favourite missing, or do you think I’ve whipped up a great list (sorry)? Let us know in the comments, or on Facebook and Twitter, and check back for more coverage of Castlevania and other Japanese titles.